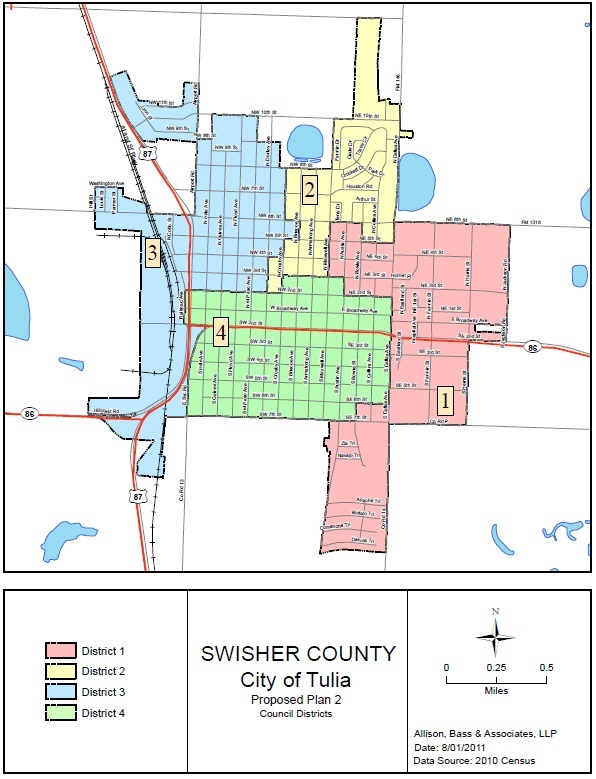 The Tulia City Council consists of the mayor, elected at large, and four councilmembers elected to single member districts, to staggered terms of office. In addition to strategic planning and approving the annual budget, the council sets policy, enacts ordinances establishing municipal law, and regulates zoning and development. The council also appoints board and commission members. The City of Tulia is a home rule city that is governed by the laws of the State of Texas and within the framework of the city charter, which was approved by voters on December 6, 1972. The city operates under a council-manager form of government, which combines representative democracy through elected officials with a city manager who is professionally trained and educated to manage the day-to-day operations of the city. For more information about the City Council, call (806) 995-3547.